We are gearing up for our final show at Falmouth. MA Fine Art: Contemporary Practice students will be showing their work in Lamorva House, Wood Lane Crescent, Falmouth TR11 4QS. 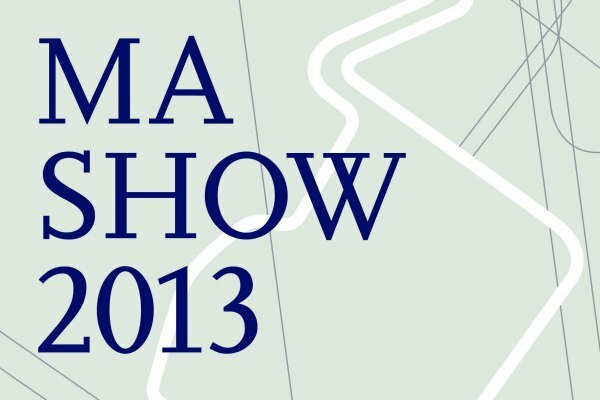 Also in Lamorva House will be the work of MA Curatorial practice students. Across the road on the Wood Lane campus, MA Art & Environment will be in the ‘goldfish bowl’ (Sculpture studios) and Garden studios, whilst MA Illustration will be in the BA Fine Art 1st year studios.